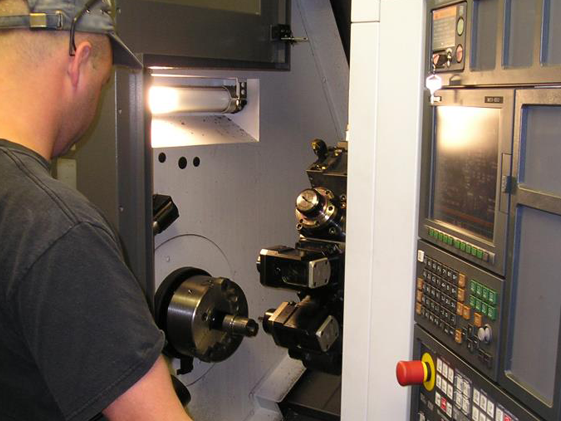 Our Turning Department is equipped to perform both turning and milling operations when necessary with multi-tasking mill/turn CNC machining centers. 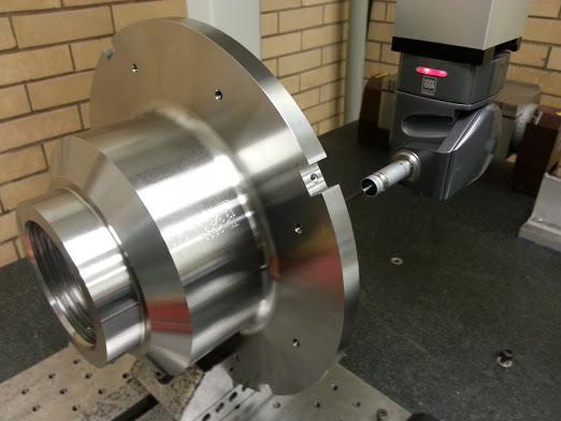 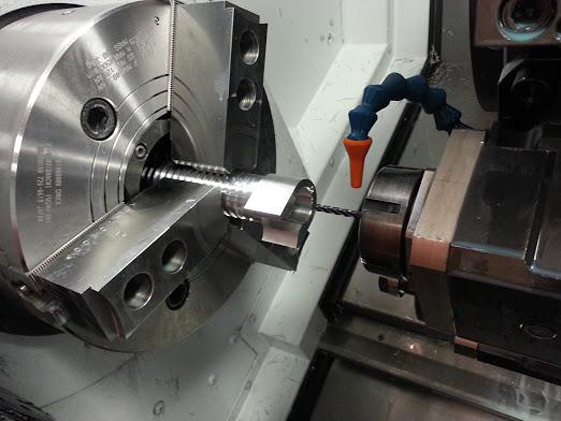 We also utilize conventional CNC turning centers for components that do not require additional machining. 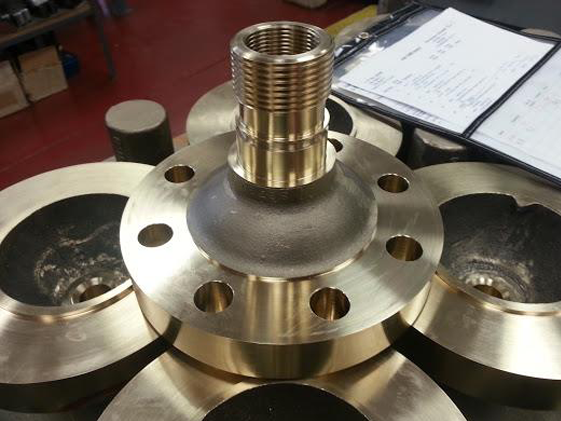 We work with a wide variety of materials, including aluminum, stainless steels, tool steels and high-temp alloys to produce precision tooling and machined parts to our customers’ specifications, from prototype to production quantities and everything in between.